The Kikokushijo Dilemma: Growing Up Abroad As A Japanese Kid Japanese, but MORE! I am, as my name may suggest, Japanese. I was born to ordinary Japanese parents, and I grew up like any other Japanese girl would in the outskirts of Tokyo. I grew up drinking bottles of Yakult, eating things like natto, watching shows like Doraemon, and attended a local school wearing bright yellow cap and carrying crimson-colored randoseru. Until I turned 8, that is. At age 8 my father, who worked for a Japanese trading firm, jumped on board the growing number of Japanese expatriates that worked abroad; my family found ourselves in Texas that year. Within months I switched from drinking Yakult to drinking Capri-Sun and from watching Doraemon to things like “Arthur” and “Hey Arnold!” I attended a public school, picked up English as my second language, and made American friends of all races. I am, what my motherland labels, a kikokushijo 帰国子女（きこくしじょ）. The increasingly globalized economy has forced many Japanese companies to send their workers abroad. Countries of destination range from anywhere in the world, such as neighboring Asian countries (like Singapore, where I lived for 2 years), America, and even Africa for some. And when these employees go abroad, what do they do with their families? Bring them along, of course! Children of these Japanese expatriate families thus gain the label of kikokushijo, or literally “repatriate children”. These Japanese children experience most or parts of their education abroad in international and local schools; some, if available, choose to attend Japanese schools in their localities. Regardless of what type of education they receive overseas, these kids are plucked out of their motherland and raised in a society completely foreign to them. In the US, a similar term, “third culture kids,” has also come about as a way to distinguish these children who spent significant time out of their parents’ culture. Because of their unique and globalized upbringing, kikokushijo have gained somewhat of a particular image among the Japanese media and society–but despite few stereotypes that portray these kids as “special elites”, some kikokushijo find their motherland not as welcoming upon their return. That brings us to the question: who are the kikokushijo, really? The Japanese media — especially in anime and manga alike — often use the kikokushijo label on major protagonists. 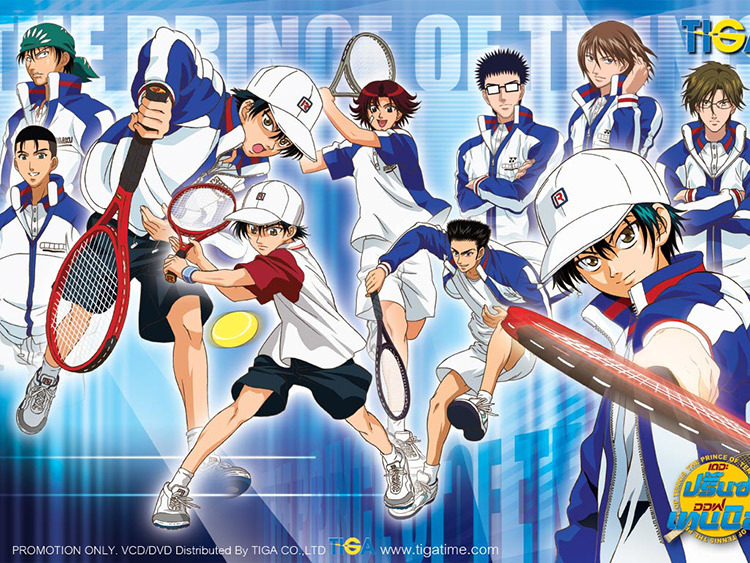 Perhaps one of the most famous kikokushijo of all time is the tennis prodigy Ryoma Echizen from Prince of Tennis, Konomi Takeshi’s best-selling manga with a cult following of fans all around the world. In the story, he’s set as a tennis prodigy who grew up in Los Angeles. He then moves back to Japan, tries out for his school’s tennis club, and becomes the number-one freshman rookie of his team, unleashing some mind-blowing tennis moves that are probably scientifically impossible to mankind. 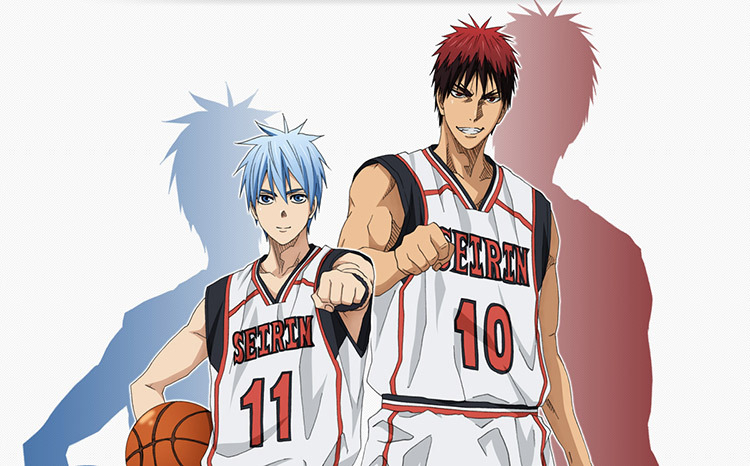 Or perhaps some may recognize Taiga Kagami from recent popular series, Kuroko No Basuke. Like Ryoma, Taiga hails from Los Angeles and moves back to attend high school in Japan. And again like our favorite tennis prodigy, he joins his school’s basketball club as an eager freshman, talented with skills that he’s learned through playing ball in the States. 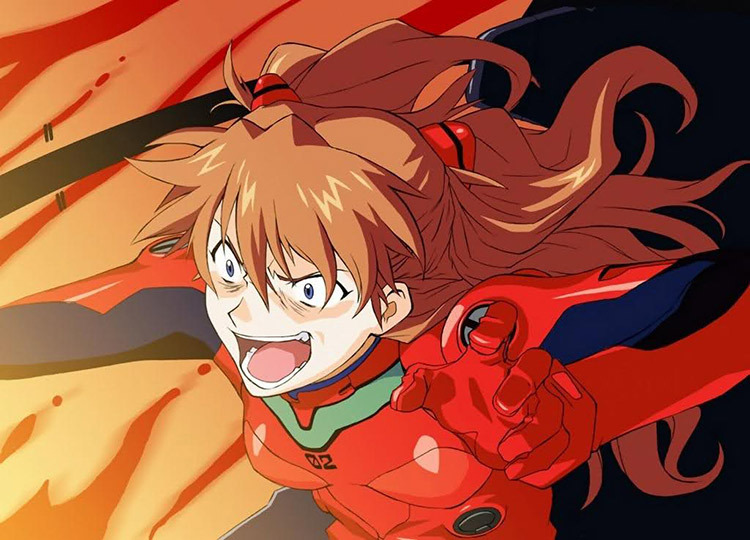 Some of you might recognize this familiar character from one particularly infamous anime — Asuka Langley Soryu from the Evangelion series is also considered a kikokushijo. Oh, and she happens to be part German, which just puts more emphasis on her “foreign” background as well. We’re not crazy maniacs, I swear. Somehow, the kikokushijo labeling finds itself in popular manga and anime– and it’s tacked onto protagonists who are often unusually talented in one particular activity, whether it is sports or manipulating giant, humanoid robots. In short, kikokushijo are seen in the media somewhat like super-children with special talents. Of course, not every kikokushijo comes back to Japan with special abilities, though I guess I wouldn’t mind trying my hand at a robot or two. But snap back into reality– these kikokushijo are no super-freaks of nature. In fact, the Japanese society saw them in a much more negative light during the 1970s. Japan, until recently, had a tendency to lean towards homogeneity, with a particular desire to keep their country relatively “Japanese”– and such was the case four decades ago, when returnee children were seen as “too individualistic”, “too different”, and “too Westernized”. In the eyes of the Japanese public, these children needed to be “saved”– they needed to be reintegrated back into Japanese culture. All foreignness had to be stripped away from these returnee children; the languages they’ve learned overseas, the ideas, norms and values they became accustomed to during their time abroad was seen as “unfit” for these kids to have if they were to return back into the Japanese society. Perhaps this is the reason why the term kikokushijo was invented– in order to categorize the children for easy detection by the public, so that they could be salvaged from their doom of being “un-Japanese”. Of course, such narrow-scope of views on returnee kids didn’t last very long. As the world became globalized and interaction with the international community increased during the 1980s economic boom, the Japanese society began to see these children as an important asset to the future of their country. After all, many of these returnees came back with language skills and were comfortable interacting with different cultures– and Japan realized that it needed such assets to uphold the country’s presence in the international society as a global, modern country. Because these children often times came from well-to-do, educated families with high-income earning parents, the Japanese public began to see kikokushijo as belonging to a certain “elite” class. In the eyes of the society, kikokushijo were children who had access to different opportunities abroad, especially in terms of gaining fluency in a foreign language. One way Japan began to embrace their kikokushijo more can be seen through their education system. 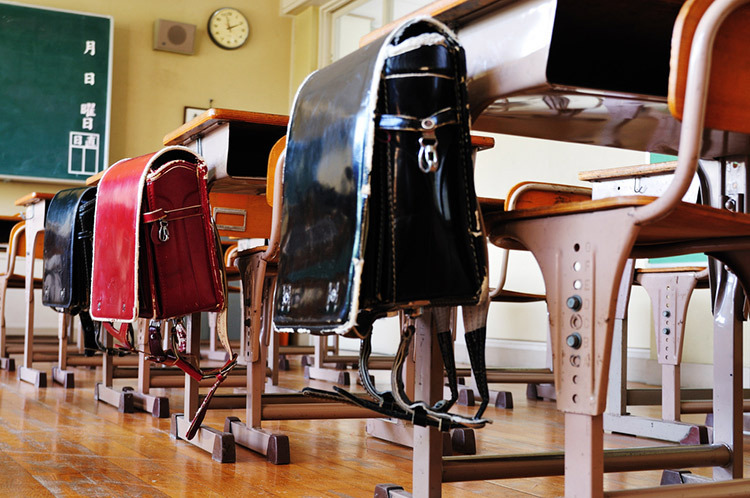 Japanese middle and high schools as well as colleges began to accommodate returnee children by instituting special category in their entrance exam procedure, dubbed as kikokushijo-waku (repatriated student category). Those who apply through the category are given special attention to their background living and studying abroad. The exams also takes into account the difference in educational systems that these returnees have been raised in, since some choose to attend international and local schools, while others stay within the Japanese educational system via Japanese schools in their localities. Shift in attitude towards these returnee kids doesn’t necessarily mean that the old stereotypes and prejudice went away. In fact, it’s very much still present. Growing up as a kikokushijo myself, I’ve heard countless of horror stories involving fellow returnee kids being bullies and shunned at school, simply because they’re… well, different. Blurt out a word of foreign language and you receive intense stares from the whole class. Talk about your experiences living abroad as frankly as possible, and you’re perceived as bragging. Bullies force these returnee kids to speak in a foreign language to “prove” that their life abroad is the honest truth, when a good chunk of kikokushijo do not learn a new language because they attended Japanese schools in their localities overseas. Some teachers in local schools fail to help their class understand and welcome the returnee into their community. A friend of mine who returned to Japan during middle school once mentioned that her teacher simply shrugged off the situation as shikata ga nai, or “it can’t be helped”– that by living abroad we automatically become subject of bullying, and that it’s no surprise because we’re “different”. I remember in 5th grade my parents, who predicted that they too will return to Japan sooner or later, discussed placing me in an international school so that I could avoid this grim fate of being yet another victim of bullying in a local school. 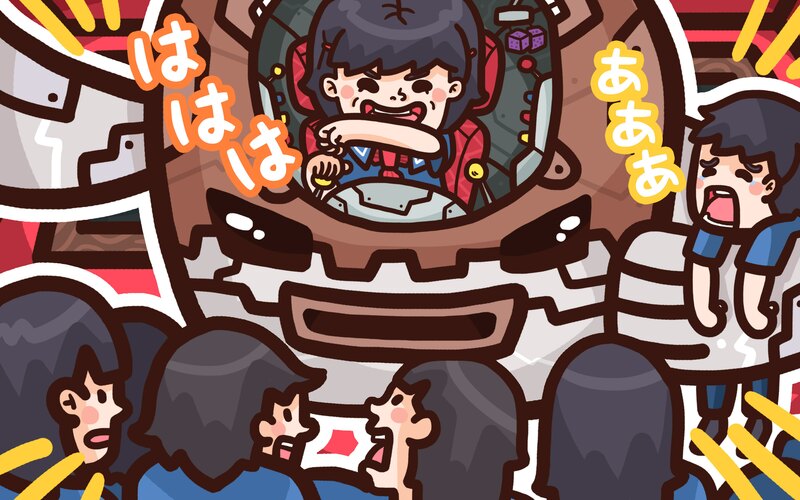 Sometimes I wonder what would have happened if I did return to Japan for schooling, and find myself shuddering at the ominous thoughts and stories I’ve heard of the negativity kikokushijo face in their own motherland. Bringing An End To Kikokushijo Dilemma? Kikokushijo are becoming even more common in Japan, and it’s no surprise. With the ongoing globalization and Japan’s positive attitude towards being more open to the international community- be it cultural exchange, trade, and business- there is bound to be increase in the number of expatriate families being sent abroad. Nowadays, the Japanese society is more understanding of these returnee kids than the past– there are certainly more schools that understand the needs of these returnee children, accommodate them, and give them a good experience coming back to their motherland. And certainly not all returnee children become bullied just because of their different background. Many of them settle down with no particular issue, make friends, and their life goes on as usual. But certain stereotypes do remain, which can lead to misunderstanding between returnee children and the local Japanese communities. Preexisting stereotypes and prejudices are not easy to let go– and some will surely continue to see us in a strange manner. Contrary to popular forms of media, kikokushijo are ordinary Japanese children—just because they lived abroad doesn’t automatically make them any better at anything, be it tennis, basketball, or… operating huge robots. Kikokushijo may be a different batch of kids within the Japanese youth, subject to pros and cons of being “different” in one way or another– but as Japan learns to actively interact globally, perhaps such dilemmas that these kids face when returning back to their motherland will die out.